It's the most wonderful time of the year! The sun is shining and the pavement has been calling my name. That long cold winter is finally behind us. It's time for vacations, pool parties, and streaking! Say, what? Run streaking, of course! 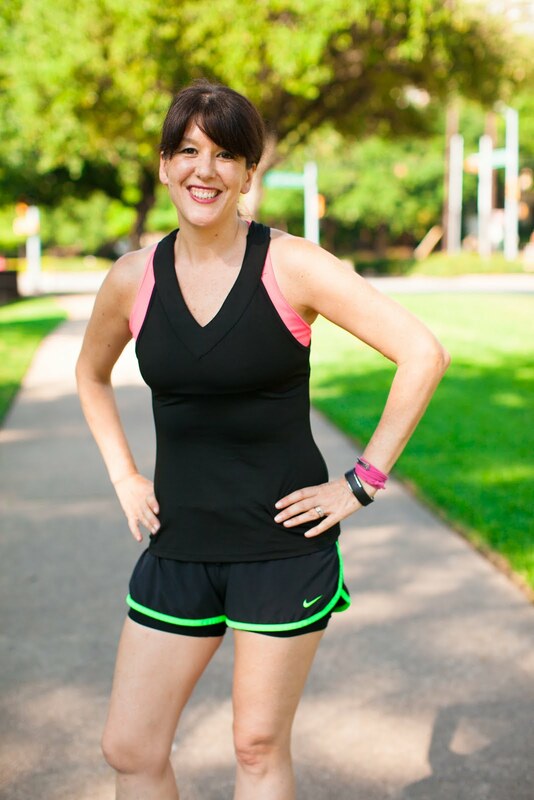 It's time for the annual Runner's World Summer Challenge Run Streak! The idea is to pledge to run at least one mile per day from Memorial Day through Fourth of July. One mile. Forty days. Of course, on most days you'll run more than just one mile, but on the days when you would normally rest or cross train, you commit to running at least one easy mile. It helps builds that healthy habit of lacing up your shoes every single day. It might be hard at first, but you'll find after a few short weeks it will become second nature. Tell your friends, family, co-workers, and frenemies your plans to run one mile a day from Memorial Day to Fourth of July. They will be either be impressed with your drive and dedication or they'll think you are down-right crazy. Either way, when we tell other people our plans, we are are more likely to follow through. (i.e. the whole purpose of this blog.) 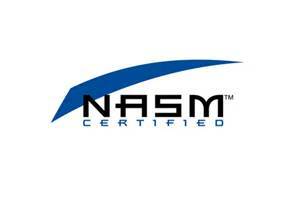 Who knows, maybe you will motivate someone else to do something that they've never considered before! Streaking with a friend is more fun! Hubby and I streak together and really help motivate each other to keep going. Yes, we're still talking about running! One of the great things about the Runner's World run streak is the online community. Even if you don't have a streaking partner, you can find a virtual streaking pal! 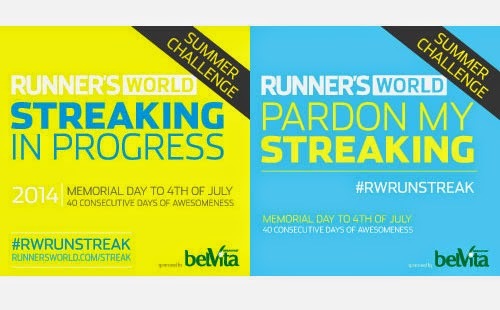 Use the hashtag #RWrunstreak to brag about share your streaking miles with all of social media. 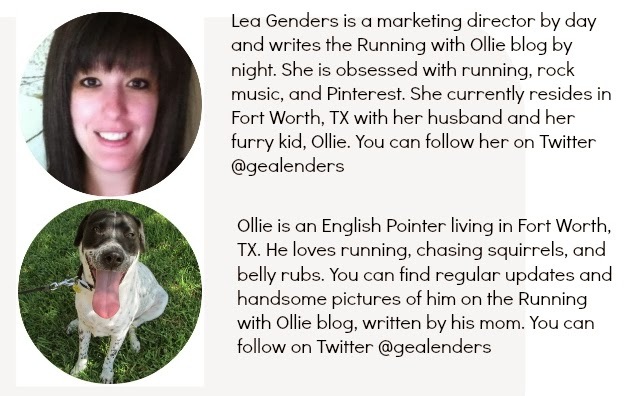 You'll find plenty of online support from fellow Runner's World run streakers. Mention me on Twitter @gealenders or on Instagram @runningwithollie when you share your #RWrunstreak miles and I'll give you a daily virtual high five! The first rule that I bend and flex is that I give myself permission to walk my mile because sometimes I really just need the break. I will run most of them, but if I feel like I really need to rest, I'll just walk the mile. I know it is a run streak, but a mile is a mile, after all. Secondly, I know it is a streak, but I say, if you miss a day, then just start over where you left off. I get that it kind of defeats the point of the streak, but I still think it is better to keep going, and keep trying, rather than just quit altogether if you happen to miss a mile one day. At the end of all this, I'd rather say I completed 38 out of 40 days, than say I stopped after 10 days because there was one day I just couldn't get it in. Maybe you don't end up with run streak bragging rights (like this guy) but you still ran a whole lot this summer...and I call that a success! It's your streak, do with it what you want! I'll do my best to run every mile and do it for forty consecutive days, but if life gets in the way, I'll be flexible. My new favorite hashtag of all time? #WYCWYC (look into it). Don't risk injury for the sake of a streak. Please don't attempt to run through pain or injury just to complete a run streak challenge (see point 3). If you are not sure if you can handle a run streak? Probably best to talk to your doctor before attempting something like this. 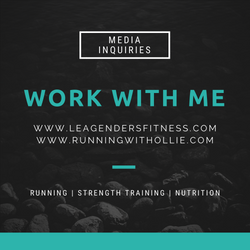 The most important take-away is that this is all meant to be a fun way to keep you fit and motivated over the summer and connect with an amazing online community. Keep it fun! In the beginning, you will be fueled by the excitement of a new challenge, but after a few weeks, when the novelty wears off, that's when the habit of running a mile every day will take over and will bring you through to the end. Together, we can do this! Remember the enthusiasm our four-legged running partners have for running! Ollie is gonna have the best summer of his life! Who's with me? 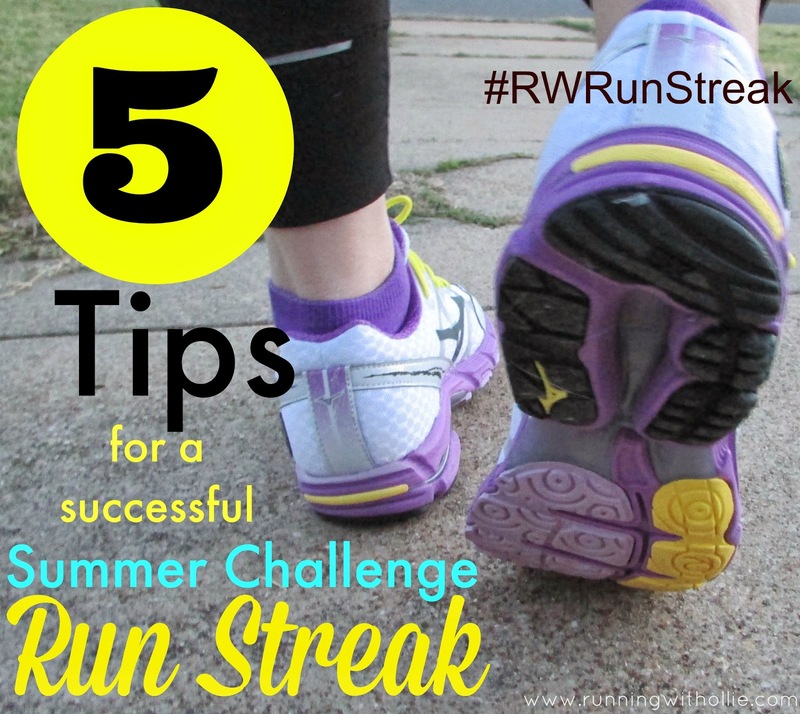 Remember to shout out your daily miles by using hashtag #RWRunStreak. Great tips! This is my first go at streaking. I tried to do the holiday streaking but that didn't work out. Great tips. Especially about finding a buddy.